Madrid, 29 January 2019. 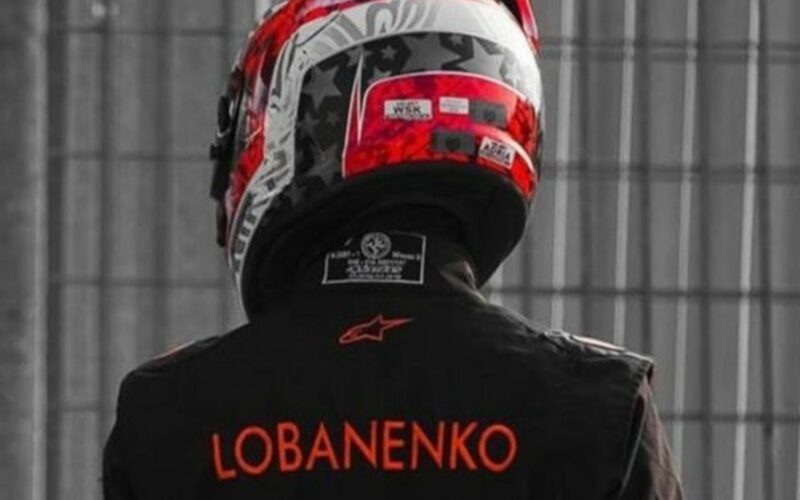 Drivex is pleased to announce that Irina Sidorkova has been added to its line-up in the 2019 Formula 4 Spain series. 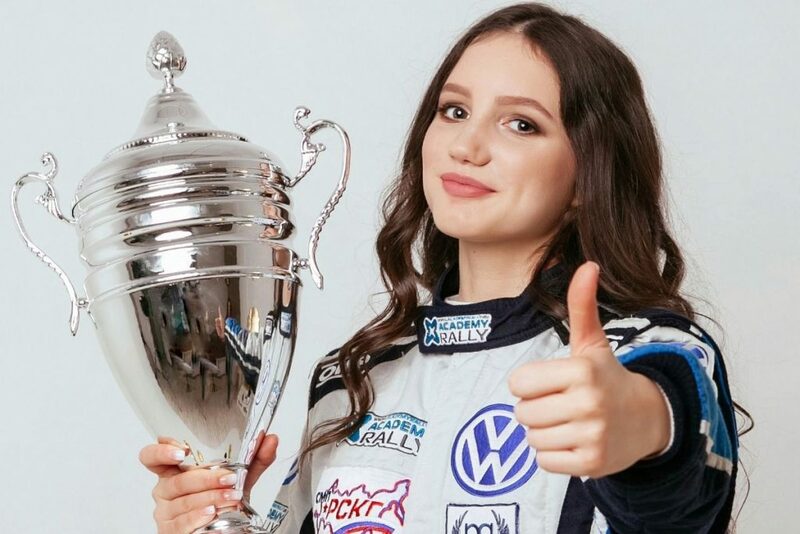 SMP Racing driver Sidorkova, born in Petrozavodsk (Russia), will make her debut in the Spanish Formula 4 Championship after a first taste in circuit racing in her home country. 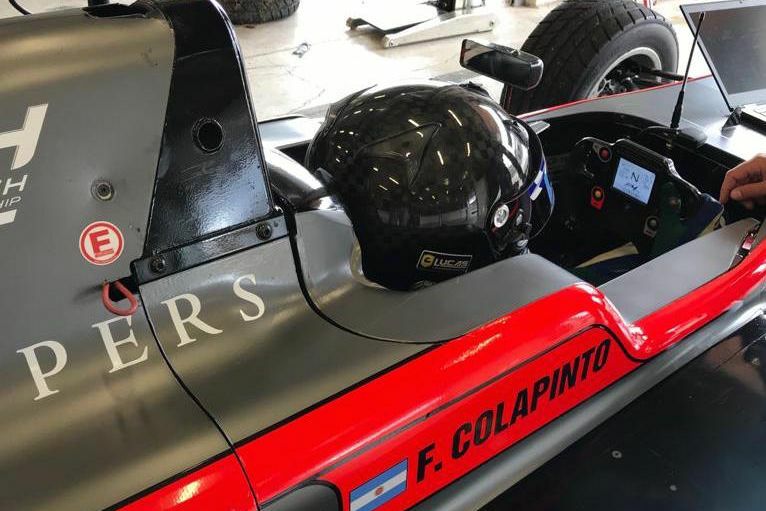 The 15-year-old has been gaining experience in touring car racing ahead of her first start in single-seaters, which took place during the season finale of the SMP F4 at Assen last year. SMP Racing and Drivex have enjoyed a long list of successes together including Nikita Troitskiy finishing Vice-Champion and Rookies' Champion in the 2017 F3 Open and Alexander Vartanyan securing the runner-up position in the 2016 F4 Spain standings. Irina, how do you feel joining Drivex for the 2019 season? "I am very glad to join such an experienced team. I hope I will adapt quickly to the new car and I’m sure that the team will help me to make the process smoother. My goal is always same - to be the best! So I’m ready to learn and to represent SMP Racing and Drivex team in a best way." 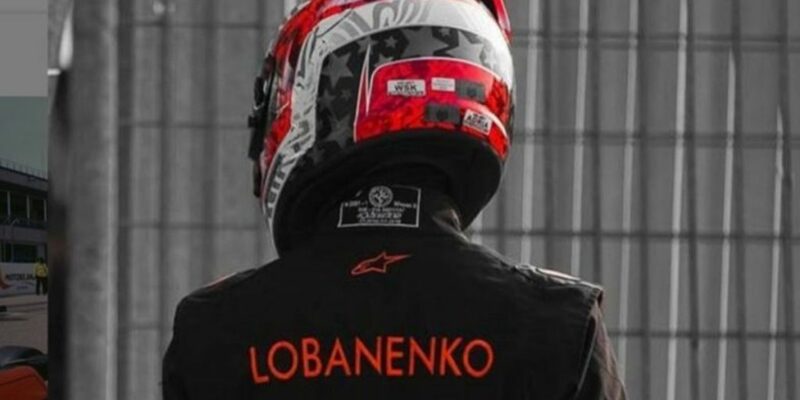 You will make your debut in the Iberian Peninsula-based Formula 4 Championships, but what is your racing background in motorsports? "I started with karting at the age of 6 - I watched the cartoon “Cars” and I decided that I want to race. My father took me to the kart track, I began to succeed, and gradually we started to take part in the competitions. Then I switched to the touring car racing series: I was the vice-champion of RCRS National Junior Championship in my first season in 2017 and next year I won it! I became the winner of the Ice Circuit Racing Cup in St. Petersburg in 2017, which I am also very proud of. 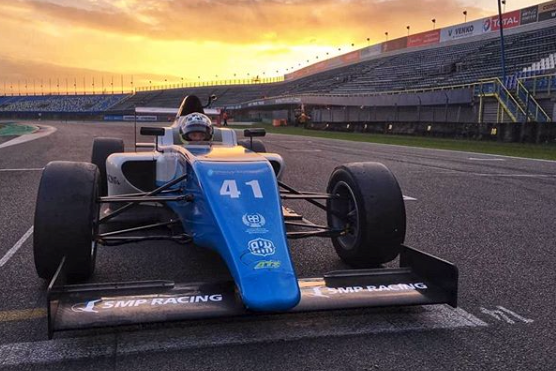 At the end of the 2018 season SMP Racing gave me the chance to try Formula 4 car: I did two rounds of SMP F4 Championship." 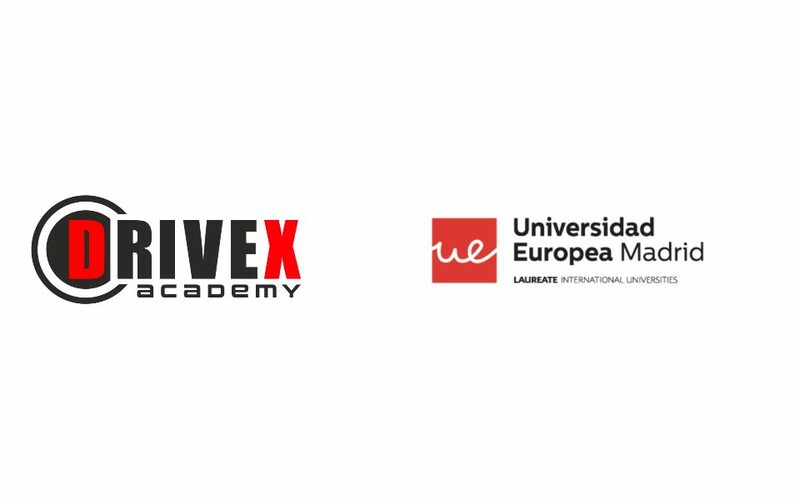 How are you preparing the upcoming season with Drivex? "First of all, I do lots of gym. I have the individual program by SMP Fitness coaches. I noticed already after few runs in F4 car that I need to improve my physical preparation." Do you think the Formula 4 Series will be a completely new challenge for you? "Absolutely new, because previously I was more focused on the touring car racing, and in Formula 4 I drove only two races. Therefore, I have a lot to learn, to get familiar with the car and the tracks, because I have never had such experience before. So there is a lot of work ahead, but this what makes the challenge very interesting." Drivex has huge sporting success both in single-seater and GT racing, what do you know about your new team? "Yes, I have heard about the success of the team, because I try to follow motorsport news. Now, when SMP Racing has an agreement with the team, I have looked on the Internet for more details about the team results. 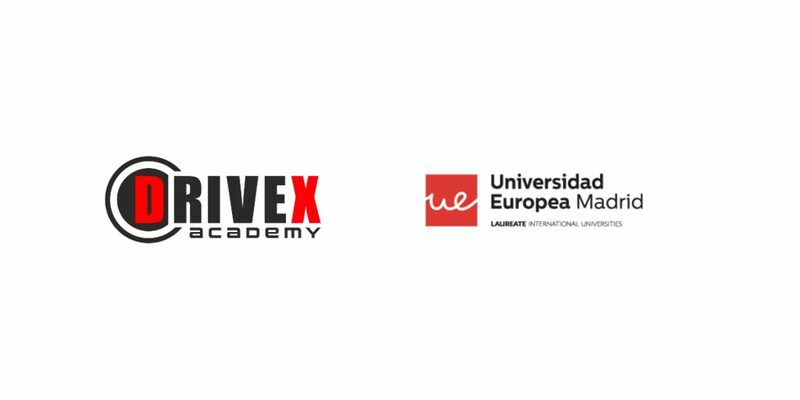 I can honestly say that I am impressed and proud to start my single-seaters career with Drivex. I can’t wait to meet the team and its owners Pedro de la Rosa and Miguel Ángel de Castro." How do you expect to get the most out of your experience in racing? "Surely, my previous experience is a bit different from the single-seaters, but I will do my best. I always do. It’s a big challenge, and I really appreciate that SMP Racing and Drivex chose me as a driver. I have to justify their trust so I will work hard. Of course, I have a lot to learn, but I set myself the goal and I will follow it."